Printing Problems - J.P. Patti, Inc. 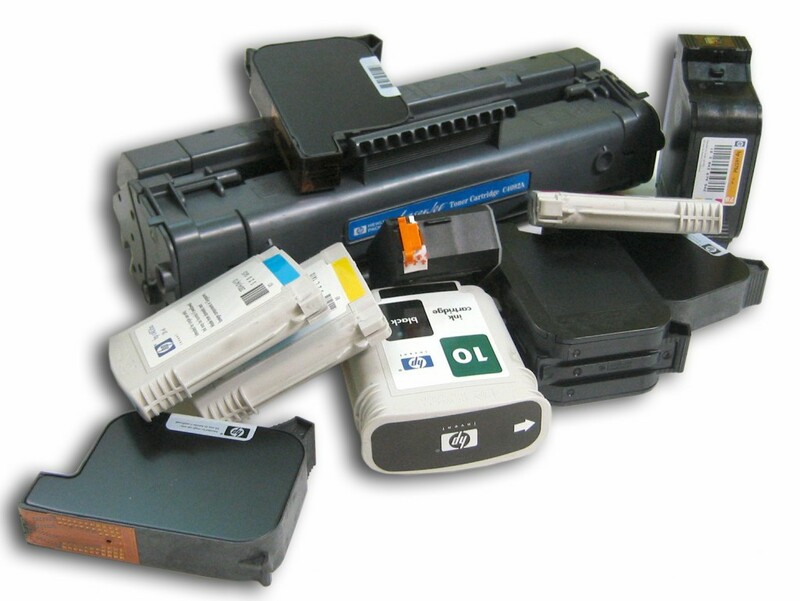 Most commonly the copier or printer is getting low on toner or ink. On a copier or printer that is low on toner, simply removing the cartridge and shaking it to redistribute the toner more evenly can temporarily resolve the problem until you can replace the cartridge (be careful as toner can get on your hands and clothing). For many newer printers and copiers, they have a special software installed on one or all of your machines. This software not only allows your computer to send printing jobs or faxes to your printer/copier, but also many can receive messages back from the printer such as ink or toner levels, error messages, etc. Although we cannot tell you specifically which software program to look for, the software will have the same name as your printer. The print density is set too low. This can be adjusted at up to two different locations. The first is on the machine itself, as almost all printers and copiers have a menu of options including density setting. The second place is though the software that connects your computer to the printer/copier. If one or both is set to light, you will not get quality prints. The unit is set to economy, preview or quick print mode. Similar to item 2 above, many printers and copiers have settings both on the machine and, if your copier connects to your computer, on your computer as well. Be aware that this setting can be saved or set to default, so unless you change this your next print may revert back to economy or quick print mode. Ghosting is a condition where the image prints properly, but a much lighter copy of the image also prints elsewhere. This can be due to a problem with the power outlet that is supplying power to the printer. Check the power outlet by plugging in a different printer to see if the same results occur. Ghosting can also be caused when consumable printer parts (such as the drum or imaging kit) are near the end of their life. All of the consumable parts in a printer are rated for a certain number of pages. Once a printer gets near that magic number, you’ll need to replace those parts to eliminate ghosting.